Our research focuses on the understanding and perception of the rules of our environment according to what objects are usually found where. Therefore, we need well-controlled stimuli. For this purpose we created the SCEGRAM image database, which consists of photos of 62 real-world scenes in 6 different object-scene-manipulations. 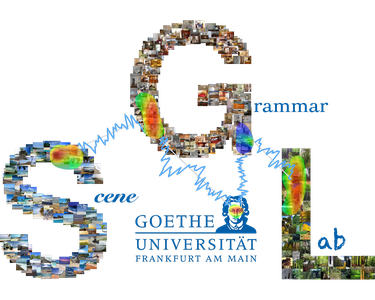 The SCEGRAM database is controlled for object familiarity and low-level salience. The scene-object manipulations were validated using consistency ratings and eye-movement data! To access the SCEGRAM Database you need a password. To receive the password, please send a request via e-mail to scenegrammarlab@gmail.com with the subject "SCEGRAM". In case you already have the password you can click on the button below.